Home Games Guides Streaming & Recording FIFA 19 1080p 60FPS for Twitch & Youtube. Streaming & Recording FIFA 19 1080p 60FPS for Twitch & Youtube. For all the details you will ever need if you're considering Streaming or Recording FIFA 19. Here's our FIFA 19 Streaming Bitrate Guide. FIFA 19 is possibly going to be one of 2018’s most popular games. So it’s important that if you’re interested in streaming and recording your FIFA 19 Game play. Then ensure that you’re running the best settings possible. FIFA is by far one of the most popular games available within Twitch. Not only do people live stream and record grudge matches. But also host viewer games, tournaments and much more. 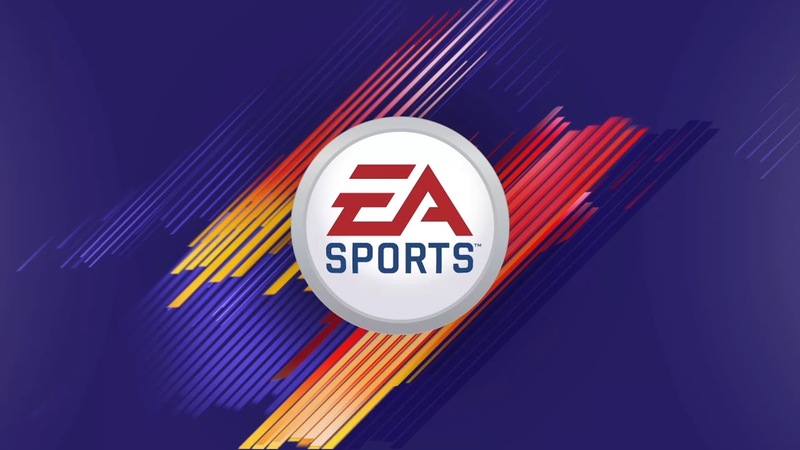 Whether or not you’re trying to stream or record FIFA 19 from EA Sports. Their very own website will have a tonne of information and community posts which can also give you more information. So be sure to reach out to their social circles. The Difference between Streaming & Recording FIFA 19. Now there is a significant difference between streaming and Recording FIFA 19. Streaming will have a much more intensive requirement on your Processor. Where as Recording will be a lot more reliant on your Graphics card, hardware and processor. Below we have listed a tonne of information depending on what you want from your Hardware. 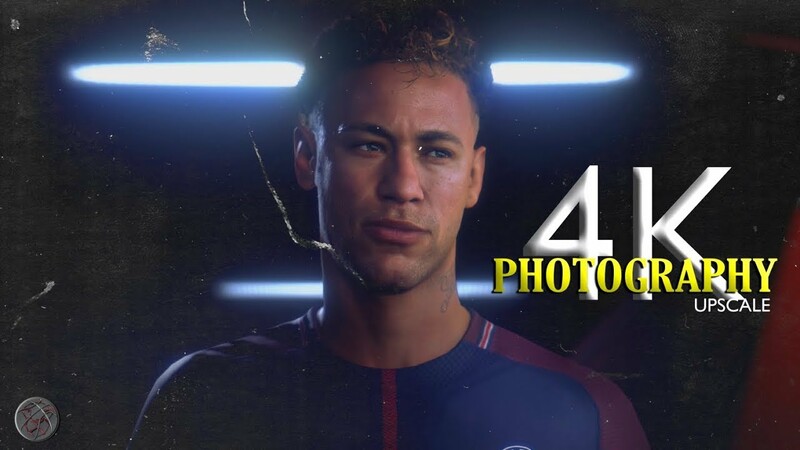 It’s also essential to remember that the capacity to Record or Stream your favourite FIFA 19 Game Play will be heavily reliant on your available Hardware. Recommended Hardware for Streaming FIFA 19. If you’re serious about Streaming games like FIFA 19. Then it’s important that you use a bitrate which is freely available by all of your audience. The last thing you want to do is alienate your viewers and followers. The Bitrate of FIFA 19 dumbed down is the amount of data that you’re able to upload to services like Twitch and Youtube. Generally speaking the higher the number here the better. However raising the FIFA 19 Bitrate too high may inflict significant strain on your Gaming Hardware and recording rig. The best way to determine your best settings it to take some time and experiment on what works best for you. Remember that you will need a Movie editing package when Recording FIFA 19. This will help you Chop up, edit and upload your best FIFA Moments as and when they happen. 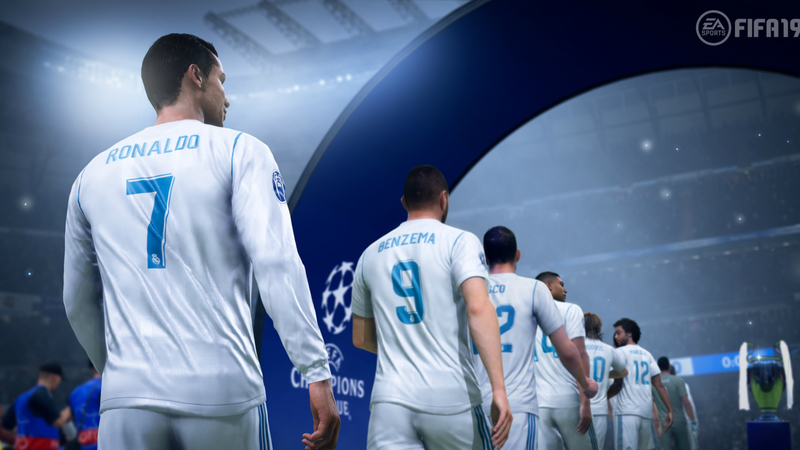 Recording FIFA 19 may seem like an easier task to streaming – especially when it comes to Hardware Requirements. It’s still very important to remember that if you are intending on recording your Game Play. Suggested Capture Hardware For Recording FIFA 19. All of our Streams at Chaos Hour use the Elgato HD 60S. It allows you to deliver 1920×1080 Quality – 60 Frames a second and has a built in encoder for audio and video. We highly recommend it. Elgato are heavily recommended throughout the Twitch and Youtube Industry. With games like FIFA 19, Elgato would provide you with the ideal products that will fit nicely within your budget. Recording & Streaming FIFA 19. There are a tonne of Benefits from both Recording and Streaming FIFA 19 at the same time. Ideally to do this you will need a Dual PC Setup. This will allow one gaming rig to pump out the incredibly good quality of FIFA 19.